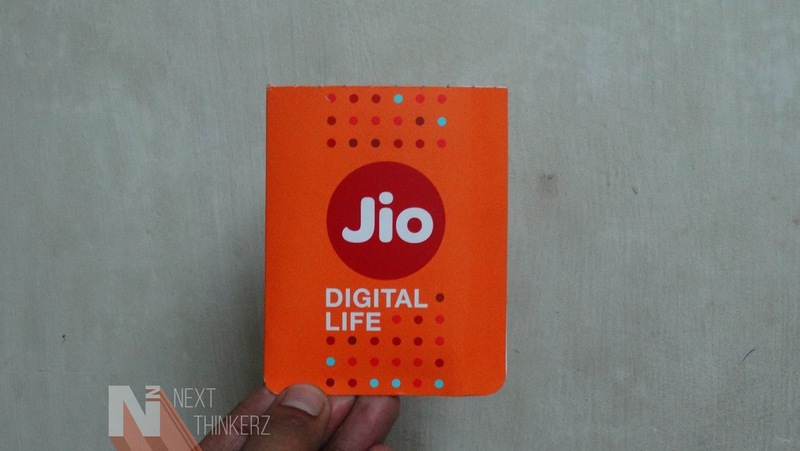 How Reliance JIO Preview Welcome Offer Helped My Friend Choose A Smartphone. About a Month ago, Me & My friend went to a local shop to buy a new smartphone, which was primarily for that friend. He had approached me before the purchase of a new device, So I suggested him a couple of devices such as Le 2, Redmi Note 3 and Redmi 3S Prime. Initially, he was confused a lot, but he went along with a Samsung Galaxy A5 possibly because of a Telecom Operator offer. Yes, you guessed it correctly, Reliance JIO which currently is the hottest topic in Indian Market. So, later on, he didn't even care to listen to my thoughts on any device later on, After getting convinced from the store person after hearing about Samsung JIO-Preview offer. My friendship was at stake due to Reliance JIO preview offer, No offense. He still was worried about this might not be the truly unlimited thing which most companies offer. But eventually, I pulled on the topic, and he was ready to buy Samsung Galaxy A5 neither for the specs, nor due to his budget concern, But due to the single - Jio Preview bundled offer. Later in the month after using that device having the unlimited internet connection experience, He was very much pleased that he still touts his internet speeds among our friend's circle. Interestingly he got his JIO SIM card activated within 2 days after submitting fee documents which included an Aadhar card, PAN card, and a single passport size photograph. He was very much surprised by this, as many of his friends were able to get those JIO sims, but those weren't activated this early. So now enjoying the superfast LTE speeds on a daily basis is how he passes his day. One thing for sure is that once you started using 4G speeds, You can't live without it. 3G feels like nothing, whereas I've no words for the nationally famous "2G." Apart from the speeds he's greatly enjoying the initial suite of JIO apps which comes preinstalled with JIO preview offer. JIO Music, JIO TV, JIO Cinema and other ten apps by JIO are fantastic, and the great thing about those are that everything is free, No strings attached. Just today in the commercial launch of JIO, Mukesh Ambani has stated that these complimentary services cost about Rs. 15000 which are offered free until 31st Dec 2017. He was very much pleased by the unlimited calls thing as he could call his loved ones and never worry about a penny. Turning on the hotspot and being a known guy in his college is his no.1 priority. I guess after Pokemon; Reliance JIO is a good way to make Friends by only turning on the hotspot. You don't need to worry about your balance until three initial months of the Complimentary offer, which has been renamed as Welcome offer providing unlimited access until 31st Dec 2016. Even though sometimes he points out that there are call drop issues and Network coverage in not great indoor, But Having an extra edge of an unlimited stamp makes him happy. Since the system is still in its beta phase regarding Network coverage, we can witness some call drops initially. But those things are mostly due to the competitors blocking the signal reception from JIO networks. So passing all that he's very happy to own a JIO sim and looks forward to the tariff plans in future. Though today was the day when everything was cramped in a nutshell and JIO was announced commercially across India. A full detailed coverage of everything related to today's announcements would be live soon on our blog so stay tuned. Also See: How To Get Freedom 251 Phone Free [FAQ's].